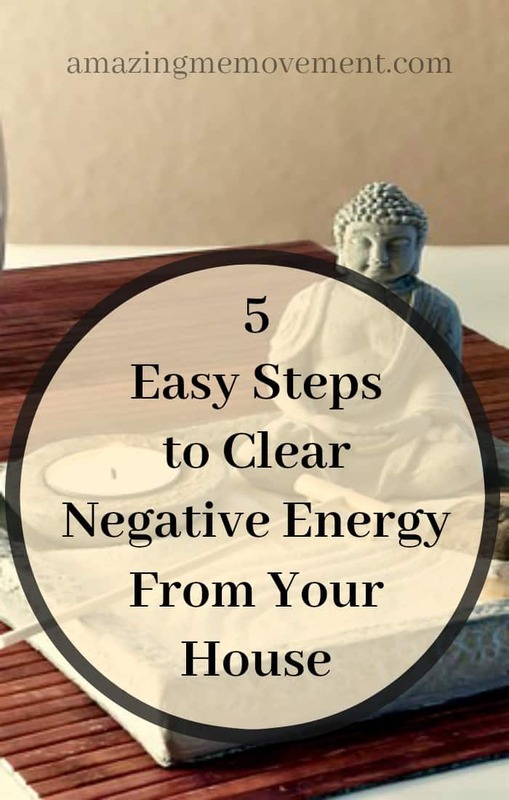 Negative Energy in Your House and How To Get Rid Of It. 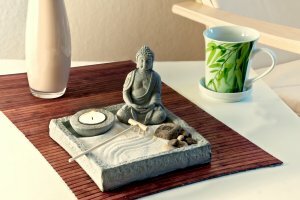 The Feng Shui geek in me comes out for this blog. So many of us have negative energy and aren’t even aware of it. Energy is in everything and everywhere so we kinda want it to be fresh and clean, not toxic. There are many ways to get rid of negative energy but here are 5 simple steps from me. Space Clearing for Negative Energy. Some of you may know what that is and others may have never heard of it but I can tell you one thing, it is absolutely imperative that you do it, at the very least, once a month. Quick! What is it and how do I do it? Well first of all it’s mega easy peasy to do. Trust me on that one. It’s also kinda fun and liberating and you may find yourself doing it more than once a month after you get the hang and feel of it. 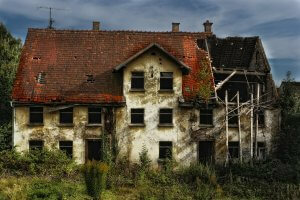 Space clearing is a shifting or cleansing of the negative energy in your place. Have you ever noticed that the air or a room feels heavy or dreary? Almost depressing- like? You kind of feel sad or maybe even tired with little to no energy? 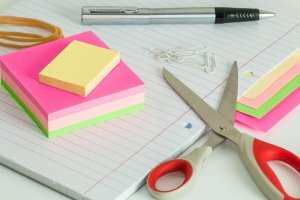 If you have felt any of those things, then that’s your cue to do a clearing! That’s it, that’s all. Make sure you are alone or with no distractions. The best time to do a clearing is the middle of the day. Turn on the soft music, light your candles (these you can have burning safely on your coffee table or dining room table, wherever really) and sage smudge stick, open your windows (if you can) and here we go. …imagine all the negative energy burning away or getting cleansed and turning into positive energy. Hold those thoughts the whole time. You can even talk or pray while doing this. I usually say “good bye negative energy, hello happy positive energy, welcome back into my home” or something close to that. …closets, behind doors, every nook and cranny and then finish back at the front door. Take a few deep breaths here, maybe even say a little prayer if you feel inclined to do so. …and should go have a shower and put some fresh clean clothes on. I always tell people that if they don’t feel much better after a clearing to do it again. You may not feel 100% better but you should definitely feel a little lighter and happier! Go ahead and try this and if you ever have any questions, shoot me off an email.